SKN Foodies highlights local cuisine in St. Kitts and Nevis through pictures and videos. 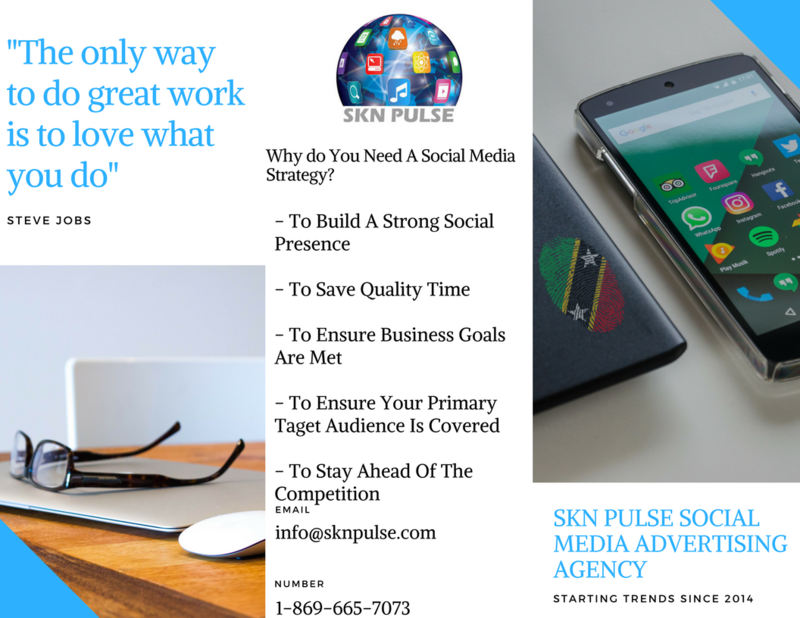 It is powered by SKN PULSE, a Social Media Marketing Agency that serves SKN and the wider Caribbean Region. Through our instagram page SKN FOODIES, caterers, restaurants, hotels, bars and food cart operators have a golden opportunity to have us post their menus, their dishes, local beverages and cake designs for a small fee. Our content creator take photos/videos, design/modify your pictures/video to appeal to instagram users in St. Kitts and Nevis and wider afield. – Existing / New Pages – Social Media Strategy Evaluation Required. Feel free to contact us at 869-665-7073.